The Neo4j Movie App Template provides an easy-to-use foundation for your next Neo4j project or experiment using either Node.js or React.js. This article will walk through the creation of users that can log in and interact with the web app’s data. 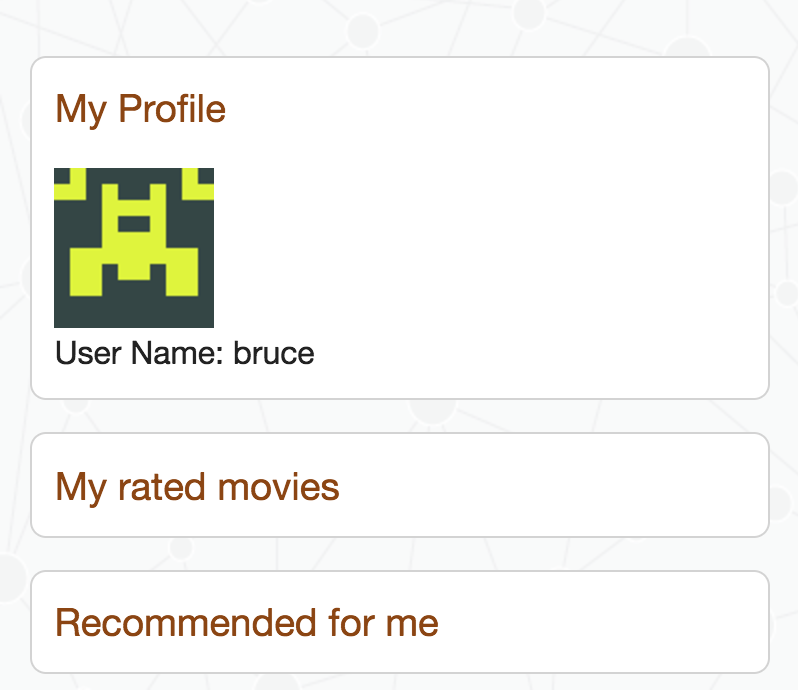 In the Neo4j Movie App Template example, these users will be able to log in and out, rate movies, and receive movie recommendations. 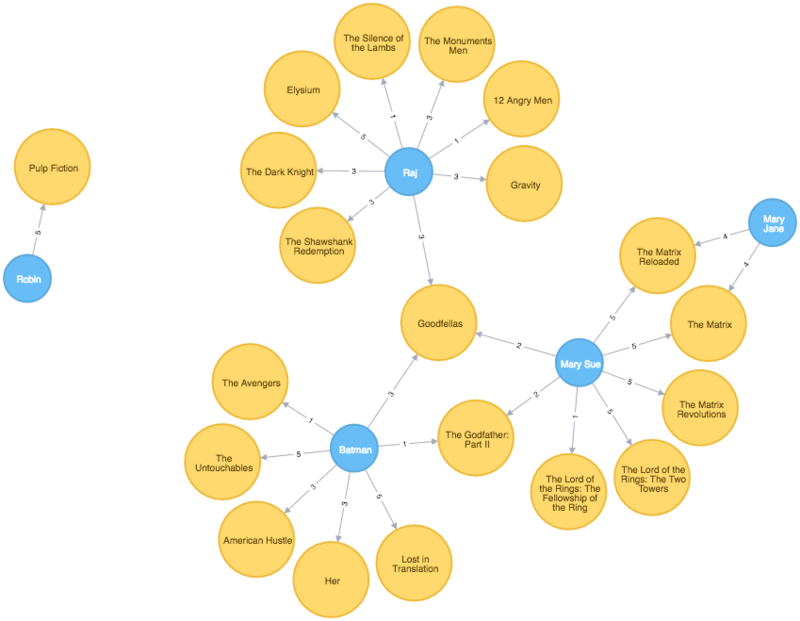 Aside from creating themselves and authenticating with the app, Users (blue) can rate Movies (yellow) with the :RATED relationship, illustrated in the graph data model below. 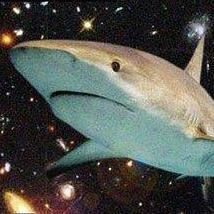 Before a User can rate a Movie, the the user has to exist – someone has to sign up for an account. 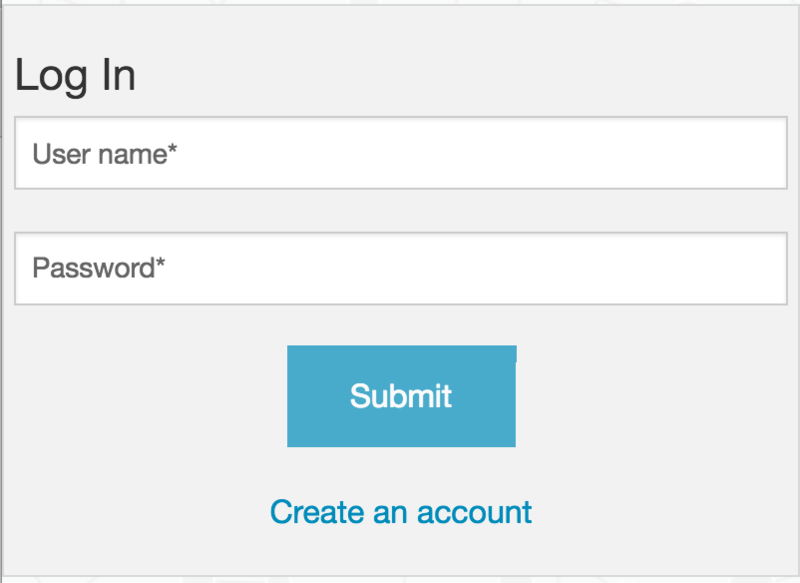 Signup will create a node in the database with a User label along with properties necessary for logging in and maintaining a session. Assuming you have the API running, you can test requests either by using the interactive docs at 3000/docs/, or by using cURL. The code here should look similar to /register. 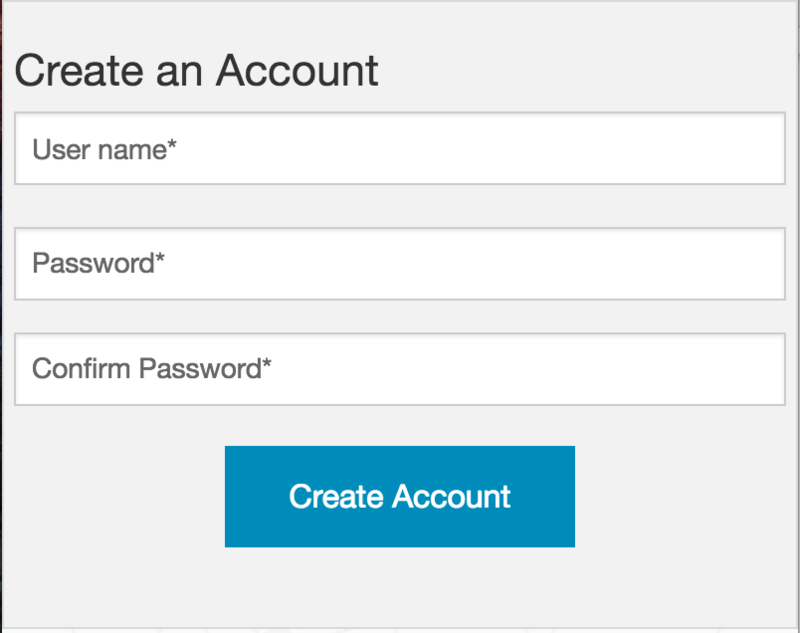 There is a similar form to fill out, where a user types in their username and password. When a user visits their own profile, the user will see movie recommendations. There are many ways to build a recommendation engine, and you might want to use one or a combination of the methods below to build the appropriate recommendation system for your particular use case. In the movie template, you can find the recommendation endpoint at movies/recommended. Newer movies will have few or no ratings, so they will never be recommended to users if the application uses users’ rating-based recommendations. Since movies have keywords, the application can recommend movies with similar keywords for a particular movie. This case is useful when the user has made few or no ratings. For example, site visitors interested in movies like Elysium will likely be interested in movies with similar keywords as Elysium. Users with established tastes may be interested in finding movies with similar characteristics as his or her highly-rated movies, while not necessarily caring about whether another user has or hasn’t already rated the movie. For example, Sherman has seen many movies and is looking for new movies similar to the ones he has already watched. Want to learn more about what you can do with graph databases like Neo4j? Click below to get your free copy the O’Reilly Graph Databases book and discover how to harness the power of graph technology.